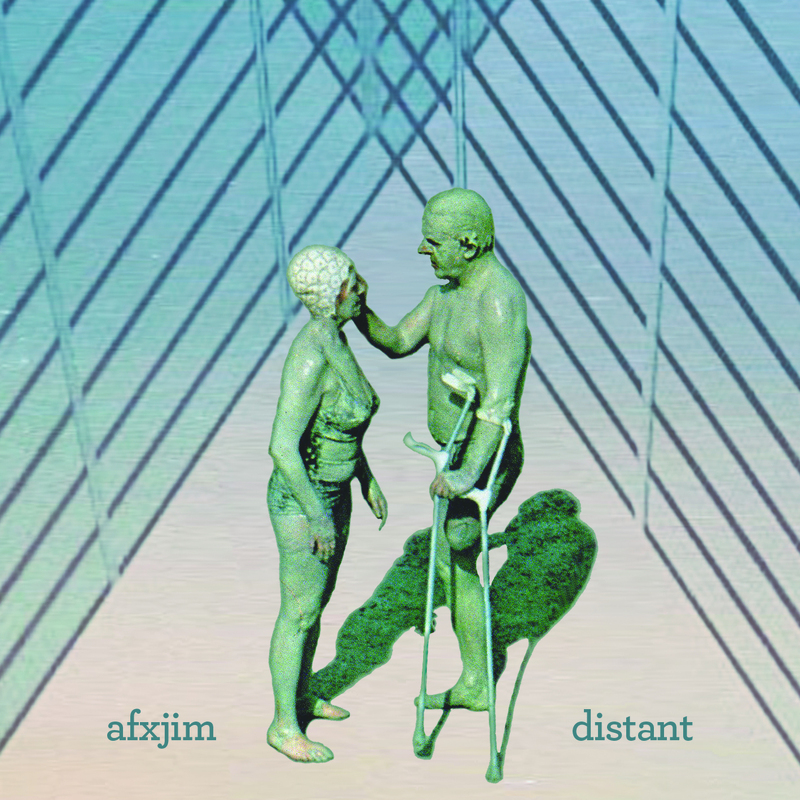 AFXJIM (aka Travis Baird) returns with new album Distant, the long-awaited follow up to his brilliant debut album Blackout Music. In between guitar duties for Melodie Nelson, Sounds Like Sunset and Founder, Travis has been slowly chipping away at the album, writing and recording most of the material in his Sydney home. Originally conceived as two separate albums split between the more song oriented, guitar and vocal tracks, and the sample-based electronic pieces, Travis decided to create a single album merging compositions, using a similar musical palette and toying with new production ideas. The result is a surprisingly cohesive blend of indie-rock, sample-based electronica and film score ambience. At times sounding like early Tortoise reimagined by a bedroom producer and at other times recalling the sample-heavy excursions of 90’s-era Ninja Tune, all of which is channelled through a distinctly indie lens. Distant is a welcome return for AFXJIM and Feral Media are proud to be able to present new work from this talented artist.